Deep down in our hearts we all know that everyone desires a little luxury, something that is more than simple needs, beauty and comfort. Something that exceeds all these. A vacation that is really luxurious. An extra that does not only rives us off from our everyday life but gives us an experience for life. Something that makes us see the world from a complete different angle, from the point of view of the rich and famous. Spending a week at the Nikko Bali Resort and Spa Hotel******, Indonesia costs 1950$. The half board package includes Buffet-style breakfast and dinner. 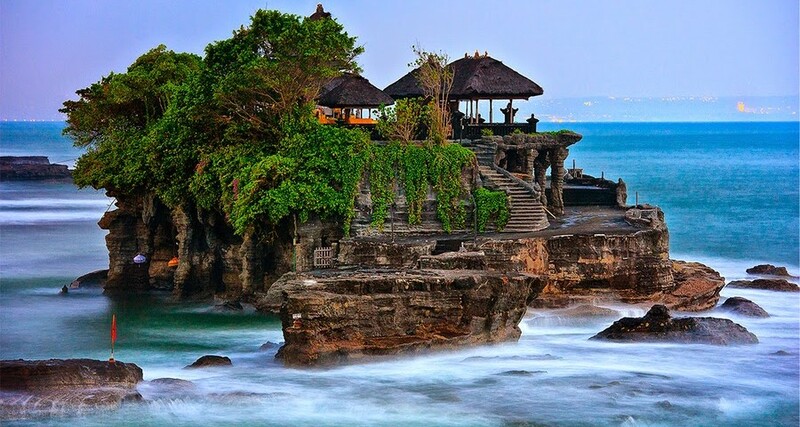 The price does not include the flight to Bali (the flight costs around 1600$), and the local facilities either. If we would like to talk about something fantastic to our neighbours, we cannot miss the rice-terraces of Jatiluwih, the rock temple of Ulu Watu, and the Sacred Monkey Forest Sanctuary.